Big events are lots of fun to shoot - there is so much going on you can take pictures almost continuously. 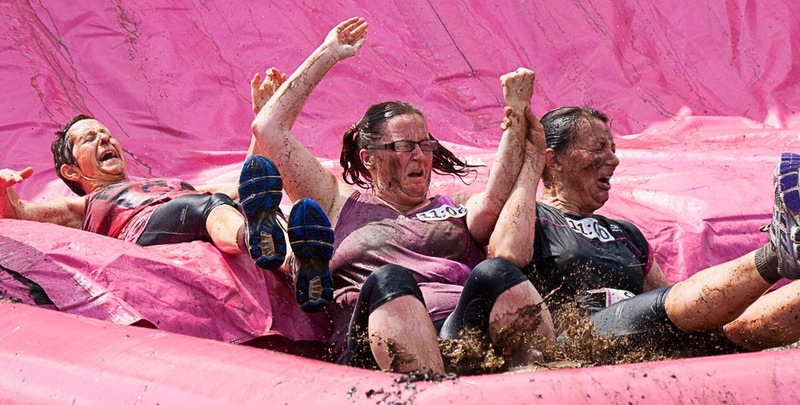 This sequence is from the Pretty Muddy Race for Life run at Tatton Park, Knutsford, June 2014. This trio of pics make me smile! Great action, great colour, great capturing of a moment!